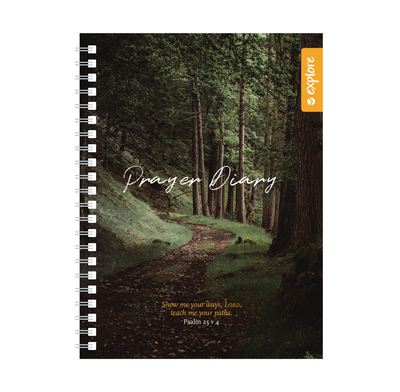 This attractive and practical prayer diary is designed to encourage and help you in your daily prayer life. Each spread includes sections to list your regular prayer requests for family, friends, church and the wider world, together with places to remind you to praise and thank the Lord for his goodness to you. There is also a section that encourages you to list the answers you have received, so that you can pray with greater expectation.